Reno is certainly a unique city. 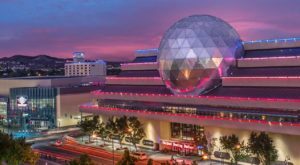 From an outsider’s perspective, Reno is often viewed as “Vegas’s little sister”. The town’s casino scene is definitely lively, but there’s so much more to this place than that. If you look close enough, you’ll find all sorts of hidden gems throughout the city. 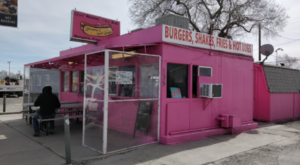 Little-known pockets of Reno containing art and culture have remained a delightful secret, specifically this little strip located just outside of downtown called Dickerson Road. This area actually has a seedy reputation among longtime Nevadans. In the past, the area has been rife with crime. 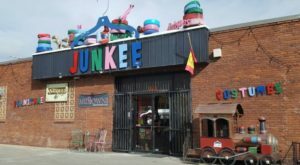 However, if you visit today you’ll find that it’s been revitalized as a delightful community full of some of the most unique shops Reno has to offer. Take a chance on Dickerson Road and you’ll be wholly rewarded. 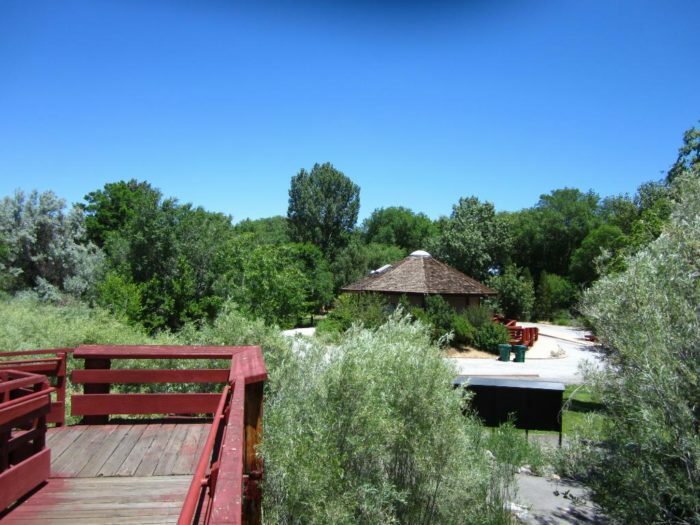 Located just outside of west downtown Reno is a secret gem hiding along the Truckee River. Dickerson Road has had a bad repuation in the past. However, during the past few years it has blossomed into a fascinating arts and cultural district, complete with one-of-a-kind shops and eateries. Dickerson Road is the type of place where creative souls can thrive. Among the strip of seemingly typical warehouses are all sorts of delightful boutiques and specialty shops. 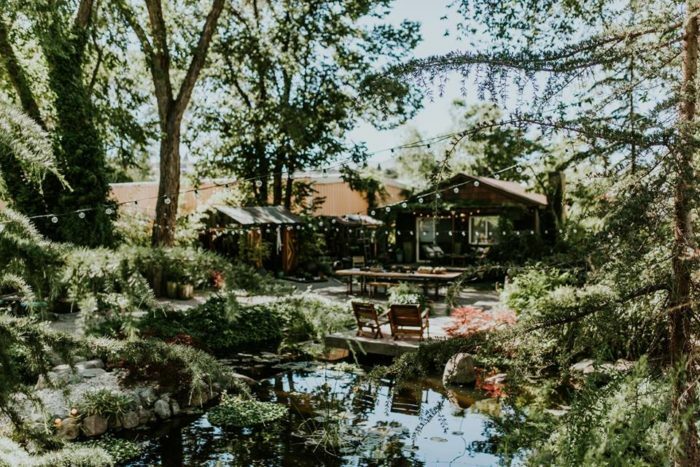 Sierra Water Gardens is one of the most popular stops and for good reason. The small, family-owned business resides right beside the river. The space itself is like an oasis, making you forget where you are for a brief moment. 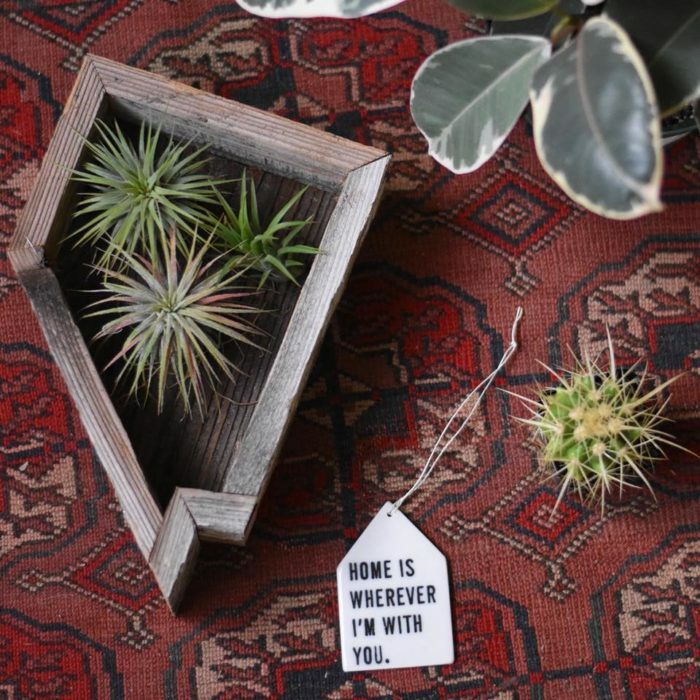 They specialize in succulents, air plants, indoor plants, and gift items. You can even create your own little piece of art at their succulent bar! Sierra Water Gardens can be found at 2110 Dickerson Rd Reno, Nevada. 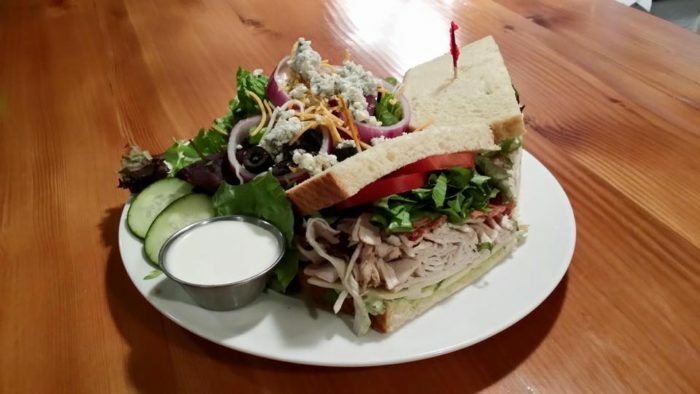 Occupying a building that once was home to an auto shop is a quaint little eatery called Oxbow Cafe. On a sunny weekend morning, you'll easily find the patio full of hungry patrons indulging in a delectable brunch. The cafe is open for breakfast, lunch, and dinner. The location may be off-the-beaten-path but the food is exceptional, prepared expertly with a gourmet twist. The interior is wonderfully cozy and will make you doubt that this place used to be an auto shop of all things. 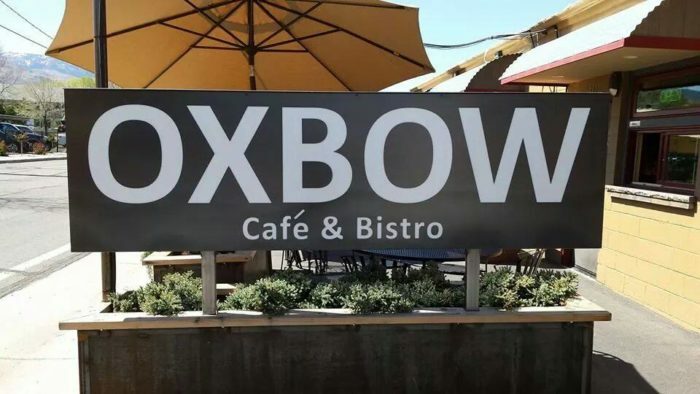 Oxbow Cafe can be found at 2365 Dickerson Rd Reno, Nevada. However, there are still plenty of reminders of Dickerson's industrial beginnings. Plenty of warehouses and auto shops remain, including the incredibly unique CoAuto—part auto shop and part art gallery. 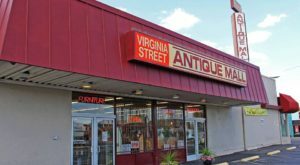 They regularly showcase paintings, ceramics, and even metal sculptures created by local artists (and you can buy them, too). 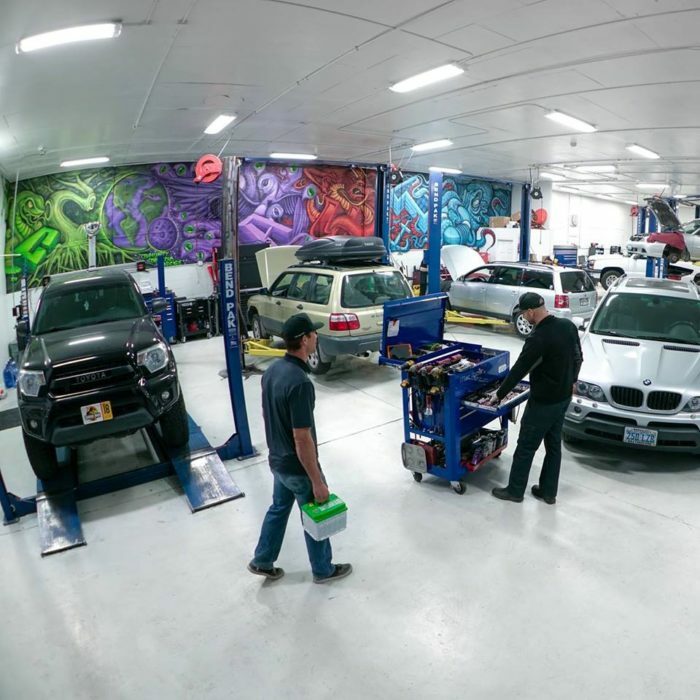 CoAuto can be found at 2155 Dickerson Rd Reno, Nevada. 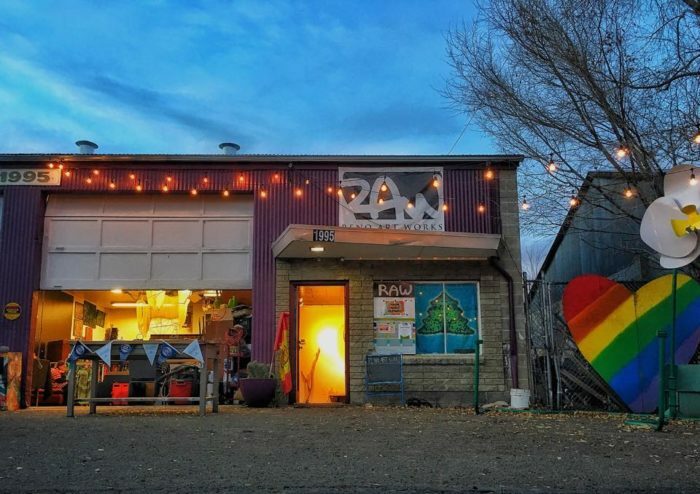 If local art is your thing, you'll want to stop by Reno Art Works. 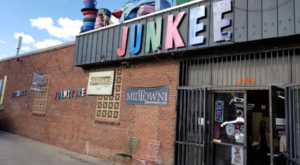 This awesome gallery provides a space for local artists to build, paint, and create one-of-a-kind pieces. Visitors are welcome to pop in and admire some of Reno's most eccentric artworks during one of their special events or open houses. 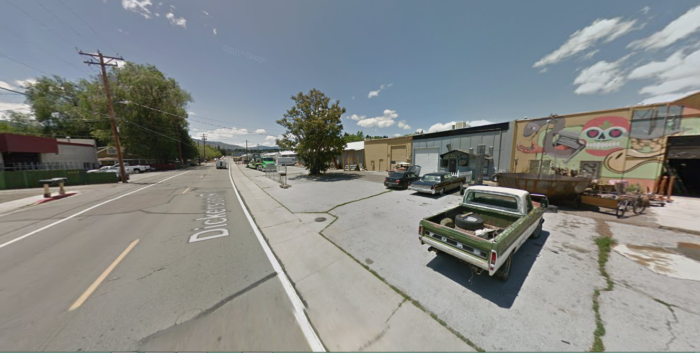 Reno Art Works can be found at 1995 Dickerson Rd Reno, Nevada. Also along Dickerson is a shop entirely devoted to bikinis. The shop, Strange Bikinis, is notable for selling handmade, custom-fit swimwear. There really is something for everyone along this secret road! Strange Bikinis can be found at 2115 Dickerson Rd, Reno, NV 89503. One of the community's best attractions is saved for last. Located at the end of Dickerson Road is the Oxbow Nature Study Area, a little-known park complete with river views, wildlife, and a one-mile long nature trail through the park. 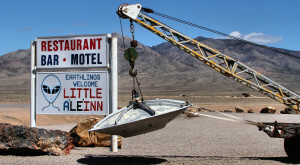 Much like many of Dickerson's wonderful treasures, people stumble upon this place by accident and are reminded that Nevada is just full of surprises. 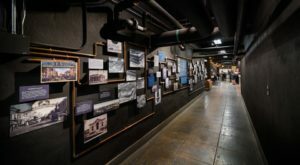 Did you know about the treasured hiding along Dickerson Road? Places like this just prove you can find some of the most amazing treasures in unexpected places. 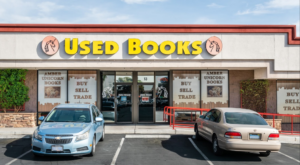 Check out our list of 7 Hidden Places That Are Nevada’s Best Kept Secrets for more great hidden gems!